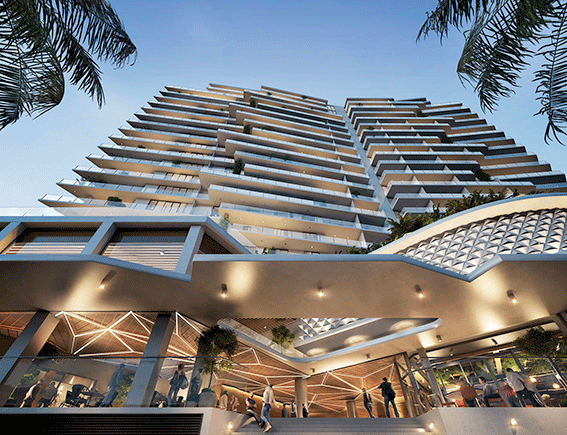 Norup + Wilson is a boutique development company located in Perth, Western Australia. Their main focus is on the 'owner occupied' apartment market within mixed use developments which truly add value to the surrounding area in which they are developed. The Norup + Wilson partnership was formed to create a brand that is synonymous with high-end product and iconic design. Having immense expertise in the construction industry, John and Dave jointly bring a unique approach to property development. As a result, they focus heavily on design efficiency without compromising aesthetics. Collectively they have been involved in the construction and development of almost every conceivable type of building including major civil works, high-rise apartments, low-rise housing, marina developments, offices, hotels, churches, transient accommodation, shopping centres, hospitals, aged care facilities, and resort developments. With over half a billion dollars on the books, Norup + Wilson are one of the largest privately owned property developers in Western Australia. CrowdfundUP is pleased to present to Investors an equity investment opportunity into Stage 2 of 'The Precinct, Mount Pleasant', a mixed use residential and commercial development with property partner Norup + Wilson. The Precinct is a well advanced project, set for commencement of construction in the coming months. Two adjoining properties, located on Canning Highway and Ogilvie Road, Mount Pleasant, were purchased in 2013 by Norup Wilson. 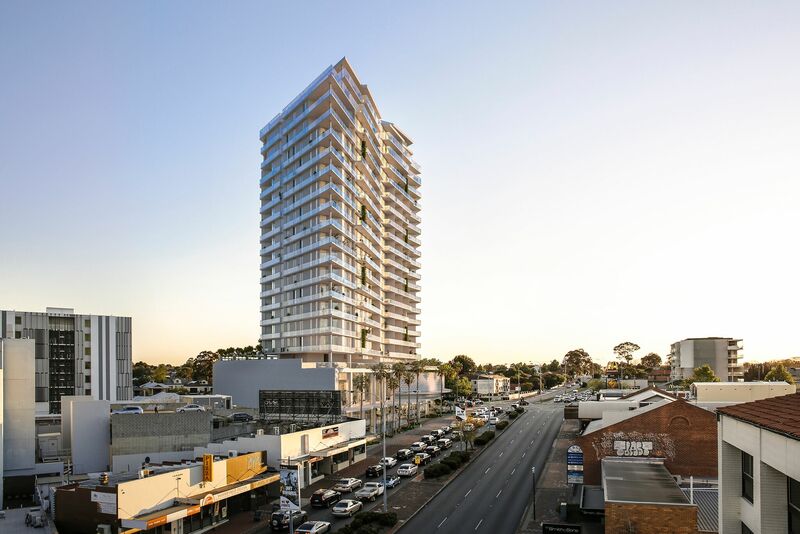 The properties are located in the Applecross / Mount Pleasant commercial precinct, one of the most prestigious residential and commercial areas in Perth. In 2015, the Local Council approved high-rise development in this area, now known as the Canning Bridge Precinct. The land on Ogilvie Road was developed and completed by Norup Wilson in December 2015. A 9-storey mixed use building stands completed on that site. The Stage 2 property is now being developed and comprises of a 22 storey tower with 192 apartments as well as 10 Food and Beverage outlets on the lower floors. This building is named 'The Precinct - Mount Pleasant'. With 25 years experience in the industry as an engineer, contractor and developer and having delivered over $ 2B worth of projects, John is highly experienced in the property development and construction marketplace. His experience spans across the building construction and engineering / resource sector. His lateral thinking, management and design skills have helped many clients make their projects a success. "I am proud to be a part of the Norup + Wilson brand. Dave and I bring together a culmination of nearly 40 years in the industry. It is so rewarding to be doing it 'our way'. By that I mean to not be constrained by what others think or do just because it's the way it's always been done. For example, why not give purchasers the flexibility of choice in design options and features and equally future proofing your building is important. Considering how you are going to live or work in 5 to 10 years time in these buildings is critical these days with the advancements in technology"
Dave started as one of the leading estimators and quantity surveyors in the property development and construction marketplace. He has held several senior management roles in Australia and overseas during which he expanded his knowledge of design, construction rates, and attention to the detail which have since helped many projects achieve a constrained budget without compromising the project's form, function and aesthetics. His experience and passion to the industry has led to him currently holding the position of Secretary of the Australian Institute of Quantity Surveyors (WA Chapter). Now as a director of Norup + Wilson, he works alongside John who shares his vision to develop quality lasting developments. "Design efficiency is my mantra, to achieve the same aesthetic and functional objective for a lower cost. Most of our focus is spent on the services and expenses that are hidden to the untrained eye. For example, are you aware of the wall / floor ratio; the energy efficiency; structural transfers; and the other design wastage in your current building? All these cost money to build and maintain, which can often be removed through a more efficient design. Thereby allowing ample budget to spend on great fixtures and finishes. I am proud to be part of Norup + Wilson and remain committed to the brand and the projects that we create."